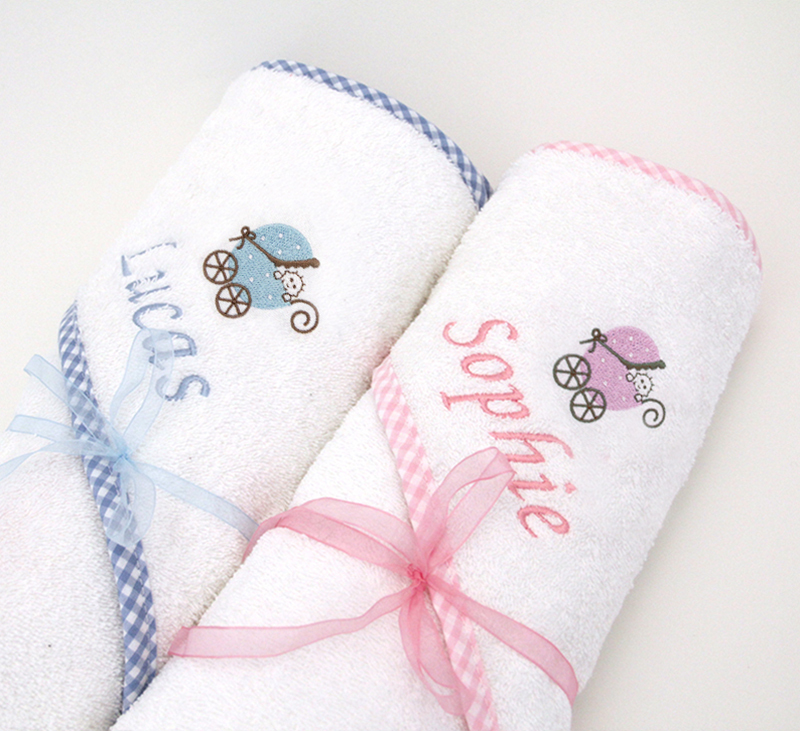 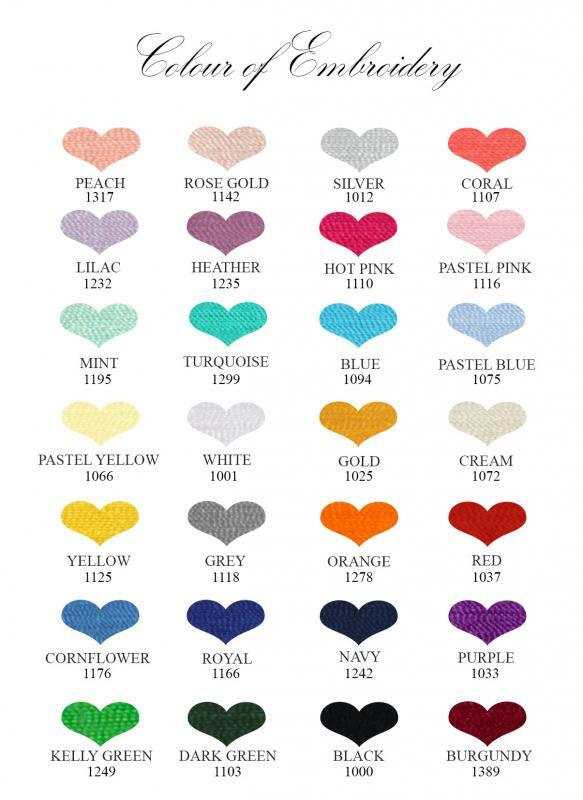 These personalised baby towels with blue gingham trim would make a lovely new baby gift. 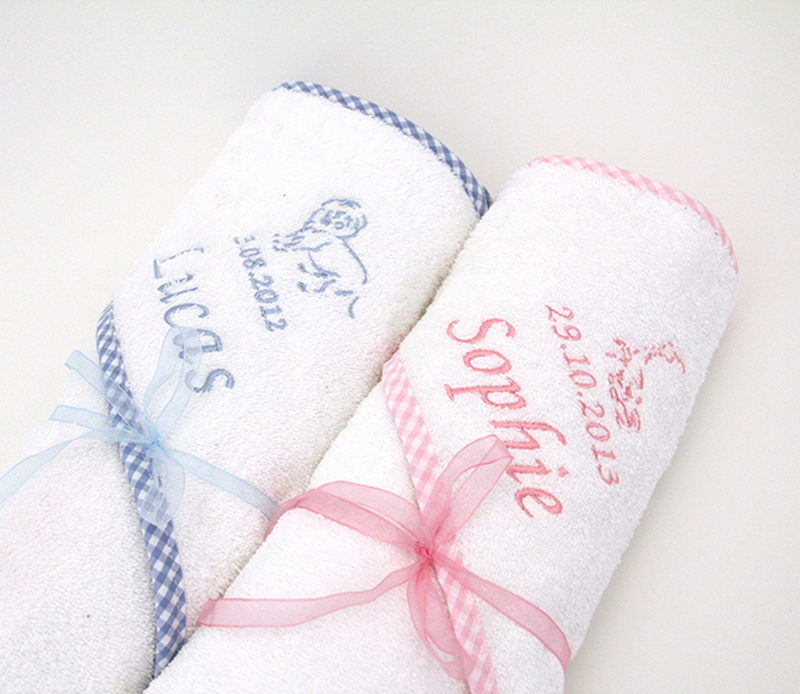 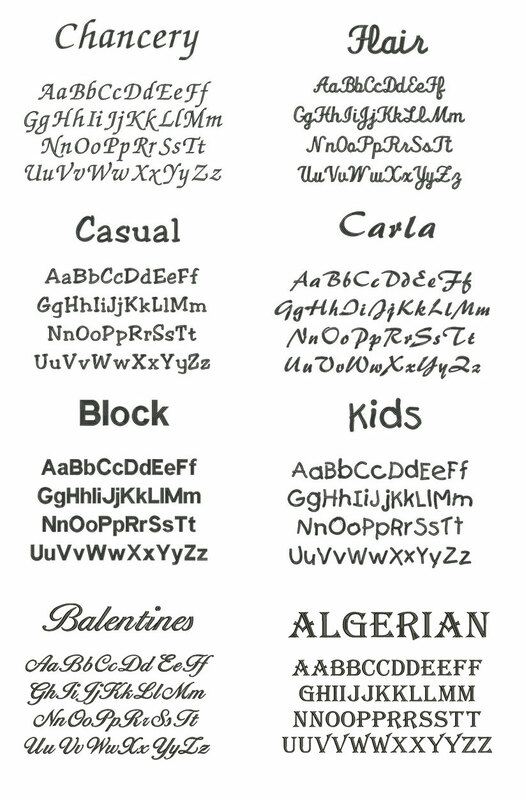 Add your own personal touch with names and date of birth. 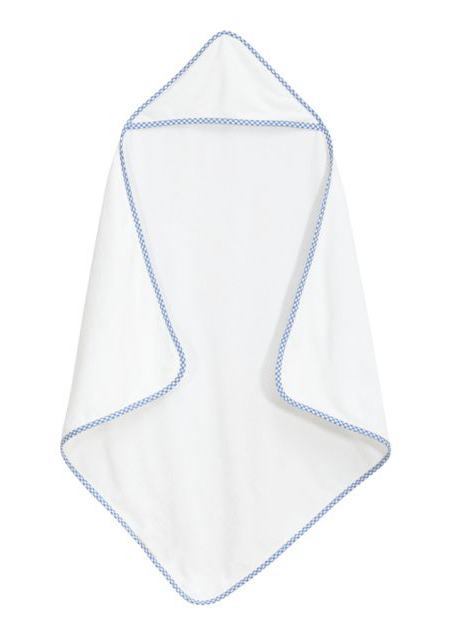 This 100% Cotton Hooded baby towel is finished with excellent blue gingham style trim and is perfect for baby to snuggle up with at bath time. 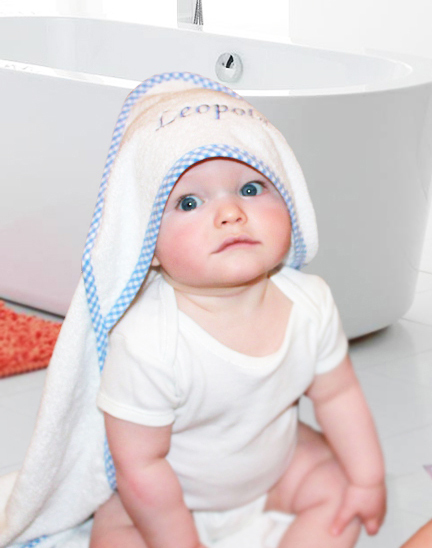 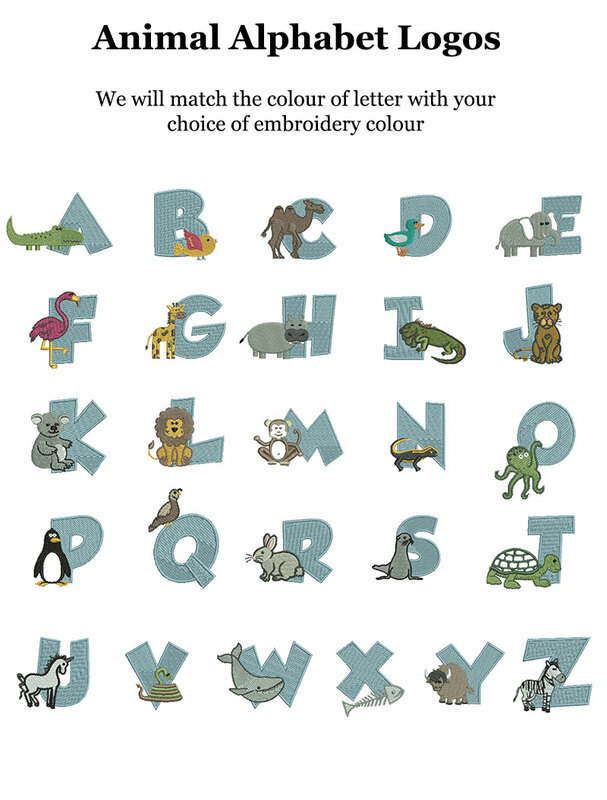 Comes complete with hood as part of the towel, which can be embroidered with the babies name, initials or your own personal message.